The Arena Malteks navy blue medium leg swimsuit uses Waternity material technology which is soft with easy-dry properties. It is also chlorine and sunlight resistant and made to last. 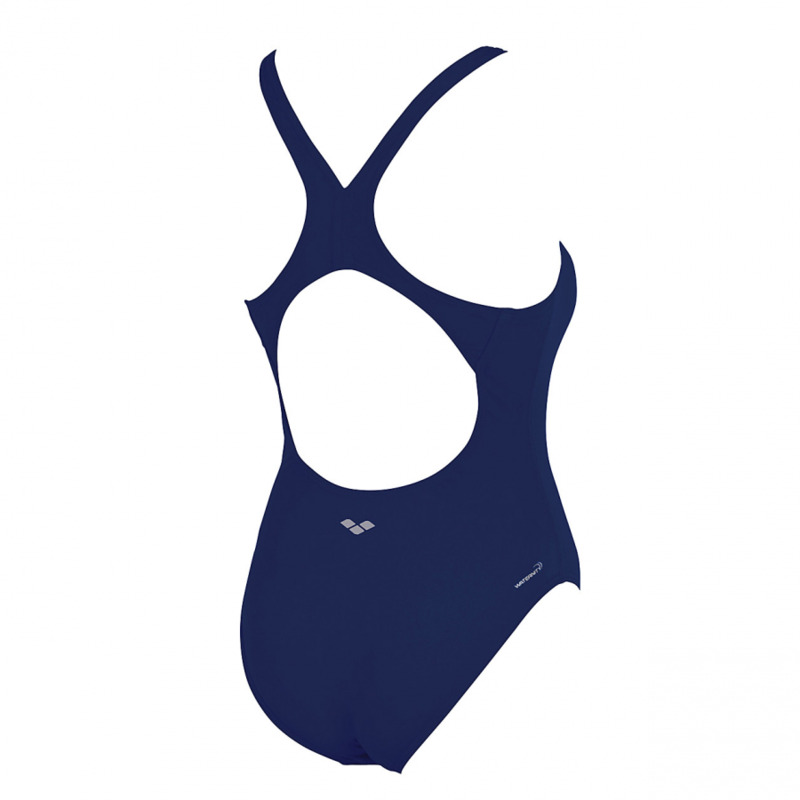 All of this makes it perfect for regular swim training and / or as a club suit. It has a ‘pro’ back which whilst still being open provides a little more coverage around the waist than the ‘tech’ style of back. 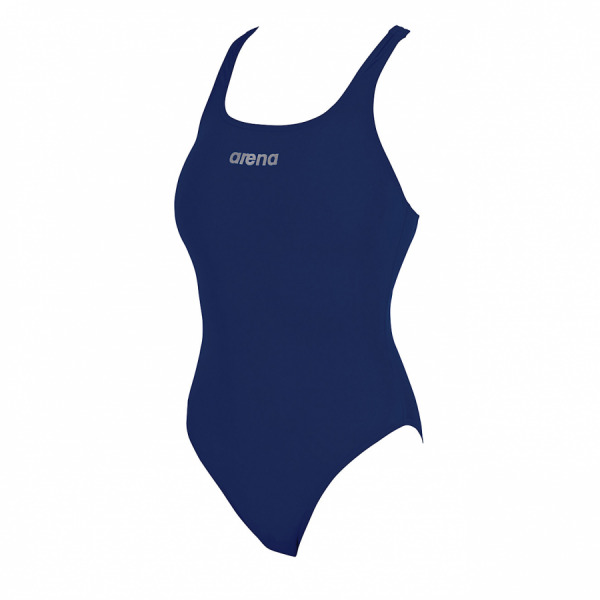 As the Arena Malteks is part of the Team Line range it is perfect as a club swimsuit as you know it will be available until 2014. The Malteks is also available in red, black and royal blue.